The people of the Hudson Valley are redefining what it means to be an entrepreneur and bringing manufacturing back to America in a big way. The Accelerator is here to support their success. The Accelerator is a certified New York State business incubator, strategically located in the Mid-Hudson Valley, with a mission to assist manufacturing-based businesses. The Mid-Hudson Valley is a region rich with niche market businesses, artisan production and visionary entrepreneurs. With the trend toward artisan and locally-sourced products showing no signs of slowing, small and start-up companies in the Hudson Valley need support now more than ever to capture this momentum of localism and meet demand through strong workforce development and smart growth strategies. Some of the most innovative products are unintentionally inspired by the observation of a problem. Green Panda – a client of The Accelerator, Powered by the Orange County IDA – is a company started by Tom Ruggiero and his wife, Kathy. 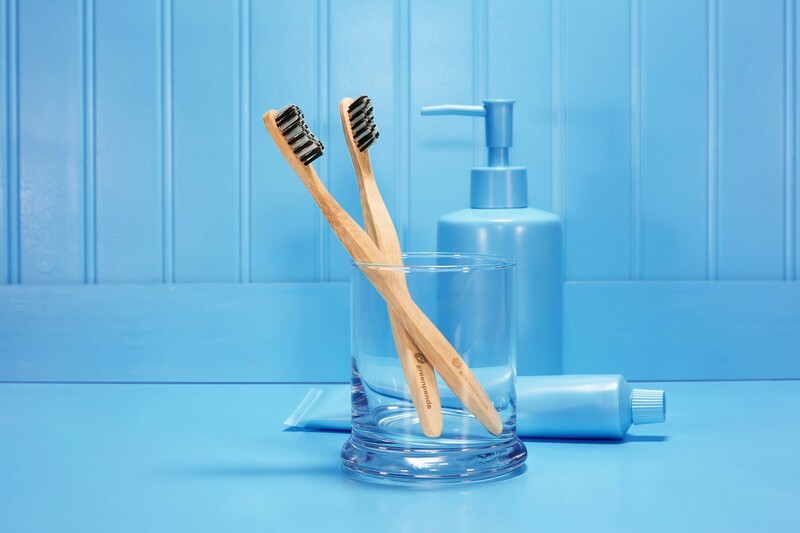 Together, they developed the concept for Green Panda toothbrushes, a line of environmentally friendly brushes made from 100 percent biodegradable bamboo. The specific needs, challenges and goals of each company are evaluated on a case by case basis. We understand, as with artisan goods, no two companies are exactly alike, and a unique plan must be developed for each. The Accelerator is here to help support businesses by providing workforce training, mentoring programs, easy access to experienced professionals and a host of other resources.